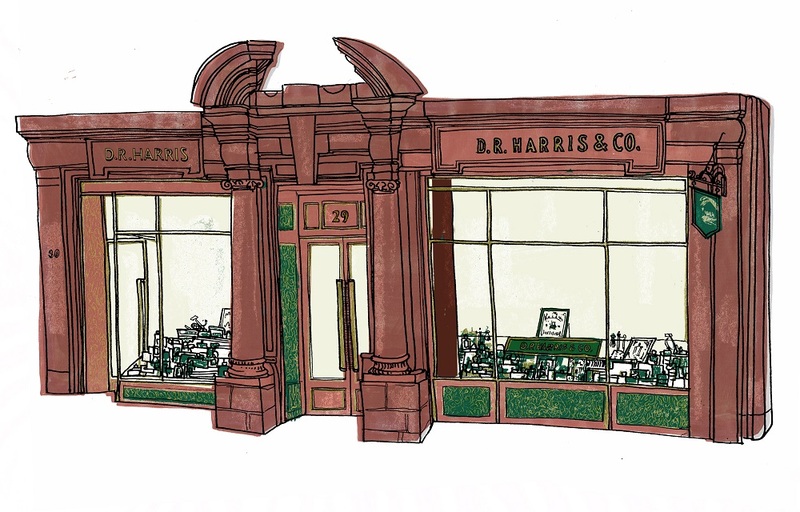 A new destination restaurant in the heart of St. James’s, has opened its doors for breakfast, lunch, dinner and late night supper. 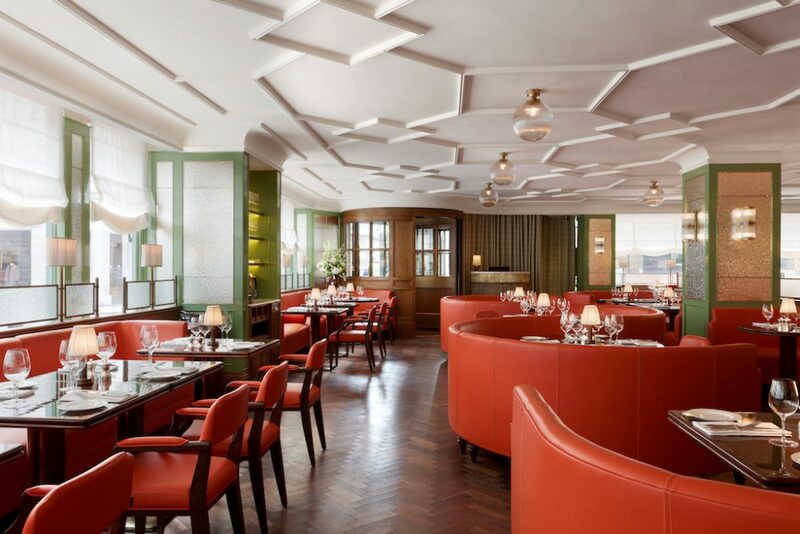 The menu will reflect modern London cuisine, offering familiar favourites, alongside those influenced by the cosmopolitan tastes of the Capital’s restaurant goers. Rickies, Apéritif Sodas and Ice Cream Sodas, as well as cocktails with a 45 Jermyn St. twist, will be served throughout the dining room from the striking marble bar, as well as an impressive selection of wines from a 230 bin wine list. 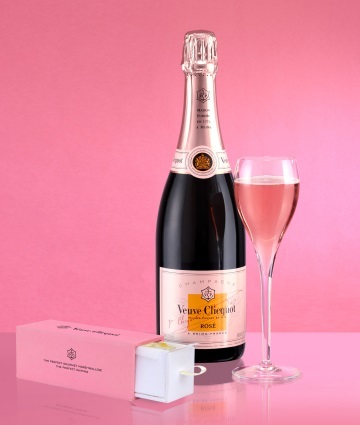 From 21st September until 31st October, in the St James Bar, indulge in a glass of Veuve Clicquot Champagne complemented with gourmet lime marshmallows or rosemary and parmesan biscuits. An exceptional selection of Rothschild wines will be offered in The Balcon, paired with mouth-watering dishes from the menu. 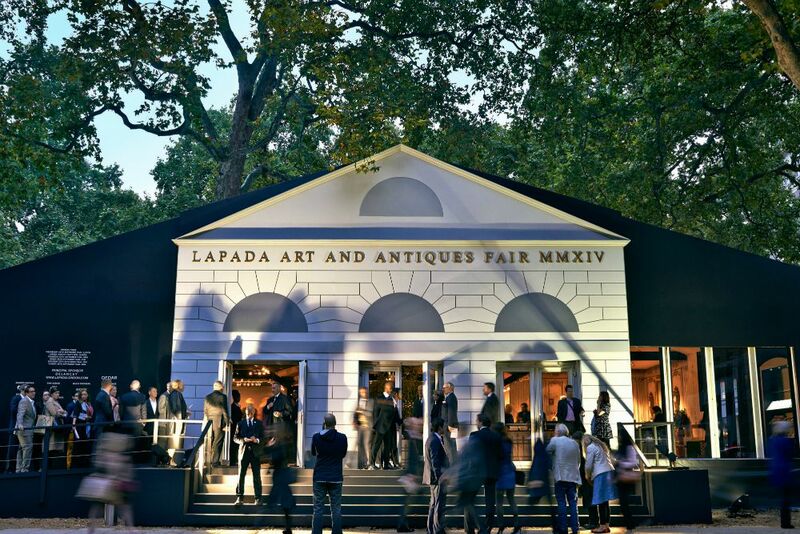 From the 22nd – 27th September, the LAPADA Art & Antiques Fair returns to Berkeley Square. 100 exhibitors present work from across the art, antiques, design and decorative arts spectrum where authenticity is assured thanks to a 70-member specialist committee pre-vetting everything on sale. 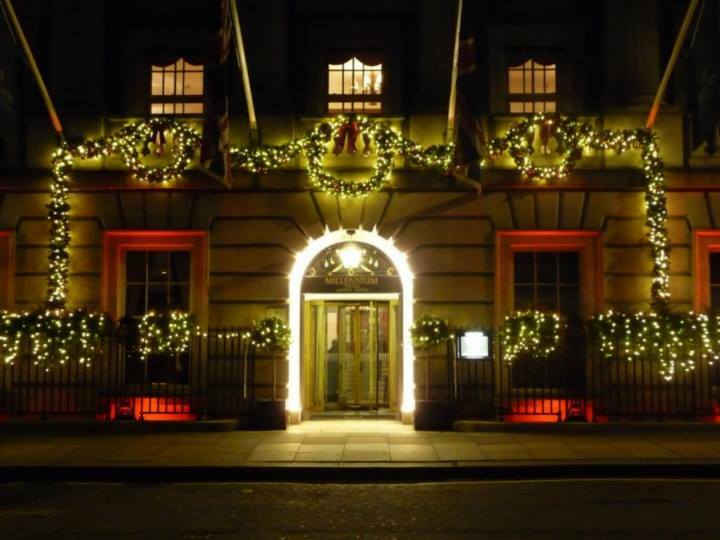 Visit Ryder Street Chambers; the place to stay in London. 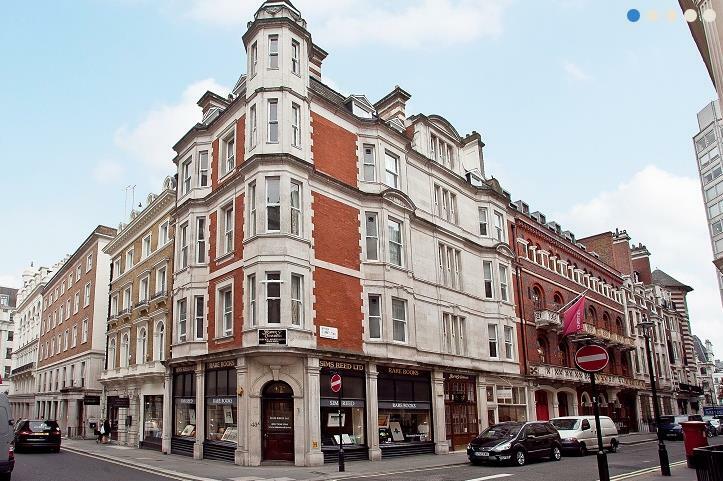 Whether visiting London on business or for pleasure, Ryder Street Chambers combines luxury and comfort at prices you wouldn’t expect. 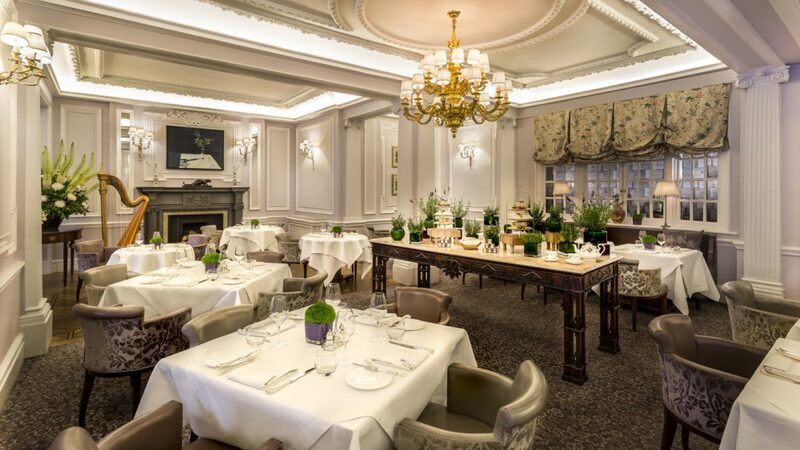 Executive Chef Carlos Martinez and his team have launched an exquisite lunch and pre-theatre menu using seasonal and sustainable British produce such as Hereford beef, Suffolk Pork fillet and fresh catch from Brixham Fish Market. 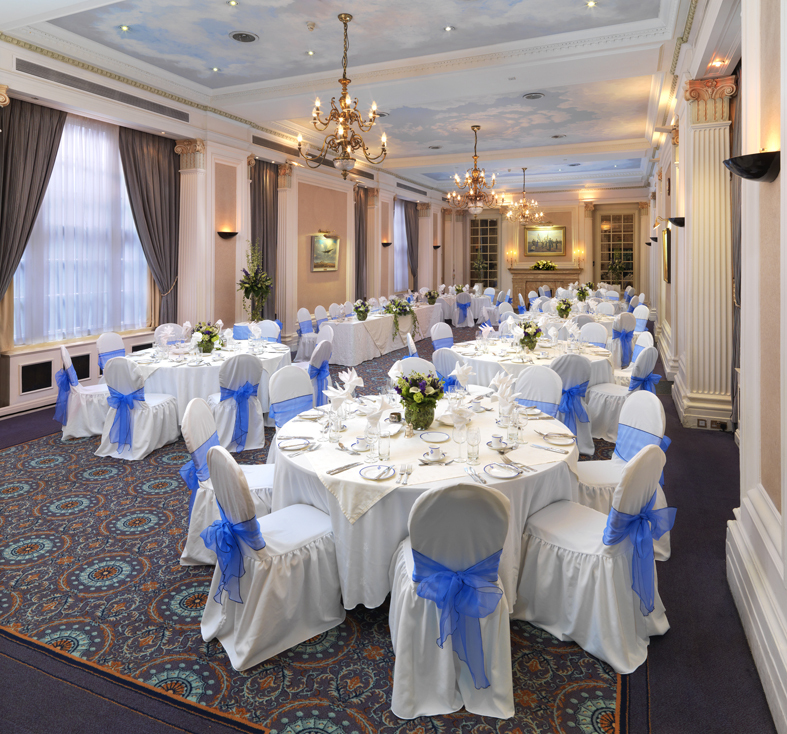 The RAF Club offers you the opportunity to marry and celebrate your wedding at one of London’s finest private members clubs and the home of the Officers of the Royal Air Force, without the need to be a member. Whether you plan to host a lavish celebration for more than 100 guests or a more intimate affair, the Club has a selection of rooms for you to choose from. 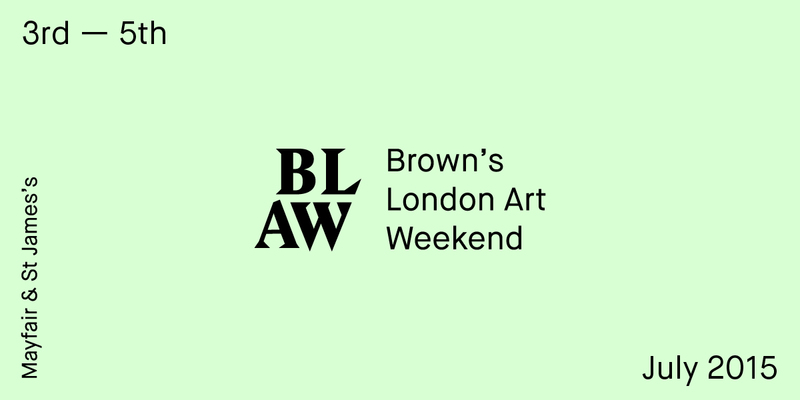 Brown’s London Art Weekend programme gives you the opportunity to go to some extraordinary talks and exhibition tours with art dealers with exceptional knowledge. Places are still available for many of these events. The link for further information, or to sign up for talks and tours, has been sent to Members by e-mail.